Britain leaving the European Union would be a terrible idea — both economically and politically. 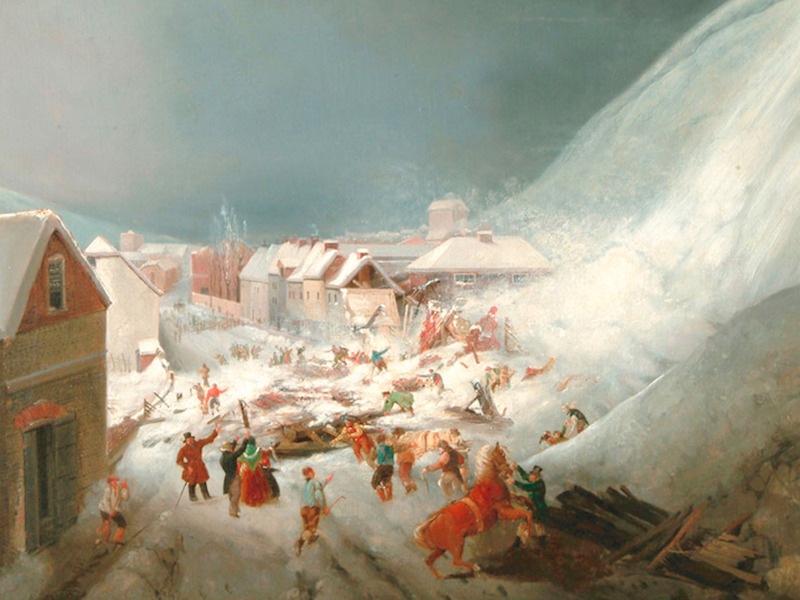 The forecasts are unanimous: Brexit would wreck the economy, according to everyone from the UK Treasury, the International Monetary Fund, the OECD, several independent research houses, and the banks. So it does not look like we have much of a chance of keeping a strong economy if we leave. It is not that Britain’s membership of the EU is perfect. Far from it. There is a lot to dislike about the EU’s wildly unbalanced Single Market. But ultimately, that does not mean we should leave and lose the negotiation power we already have. Nor should we drop the economy into the toilet just because we are not fully happy with it. So let us look at the numbers. 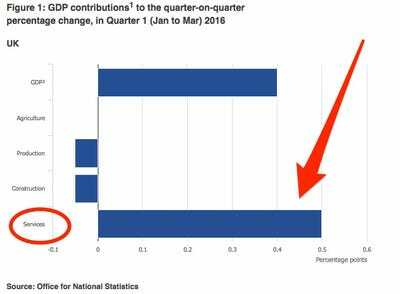 It is not just the UK Treasury that is predicting a dire outcome for the economy should the nation leave the EU. Investment banks, research houses, think tanks, central banks, and trade organisations all say the same. The UK Treasury — George Osborne is drawing up an emergency budget to plug a £30 billion ($43 billion) budget “black hole” in case Britain votes to leave the European Union next week. Britain will face cuts to spending and consider increases to income tax and fuel duty. The Institute of Fiscal Studies — Carl Emmerson, Paul Johnson, Ian Mitchell, and David Phillips said in a report titled “Brexit and the UK’s public finances” that while Britain would suddenly find itself £8 billion better off after ending payments to the EU, the UK economy would actually then shrink over the course of two years. This supports Osborne’s bid to find ways to plug the holes in the budget should Britain leave. Leaving the EU would most likely increase borrowing by between £20 and £40 billion in 2019-20. Getting to budget balance from there, as the government desires, would require an additional year or two of austerity at current rates of spending cuts. Or we could live with higher borrowing and debt. S&P — The ratings agency says Britain’s AAA rating would be cut because of the problems highlighted above. The lower the rating, the more expensive it is for the country to borrow money. The biggest issue with a Brexit is that the Leave campaign cannot guarantee how Britain would manage the severing of ties with the EU. They can propose what they like, but consider the viewpoint of the people on the other end of the deal — countries in the EU that we trade with, or the US, which says that Britain will go to the back of the line. It does not bode well for us at all. Yes, it is unlikely that those countries would suddenly stop buying our stuff completely. That is not being called into question. We have a very interconnected operation around Europe … We’re making investment decisions all the time about where to place various parts of our operation … and uncertainty created by Brexit puts a lot of those decisions on hold, and that pause is something that our US competitors don’t have to cope with. We already know how the markets will react to some extent in the event of a Brexit. If the pound is weak, again, it will make it more expensive for us to trade. Equities are already tumbling because extra costs will hurt not just Britain’s biggest companies’ pockets, but also how they can afford to pay staff. Morgan Stanley points out that a Brexit would devastate a number of markets within just six months. But arguably, the biggest issue for why a Brexit would be a terrible idea for our economy is how it will impact the lifeblood of Britain — the service industry. Britain is not a manufacturing hub like it was in the 1950s anymore. Everything from steel to cars can now be produced cheaper abroad. While that is lamentable, it is not the be-all and end-all for Britain. We have evolved into a nation that has other strengths that are enviable. Even without manufacturing we still have low unemployment levels of 5% and a growing economy. If we were to leave the EU, we would make our services instantly less competitive for all the reasons illustrated above. This massively ties into the immigration issue. 1. 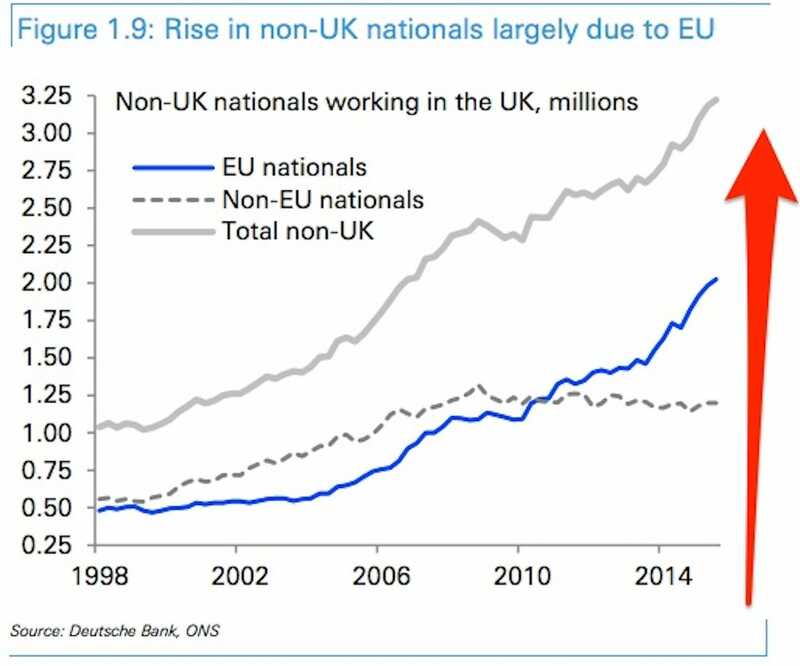 This is because there was a significant drop in the number of Brits moving abroad — not because there was a massive surge in immigration. 2. This is not a bad thing. In fact, it is great for Britain as a whole. Chancellor George Osborne outlined how a Brexit could wreck jobs in the financial services industry and later JPMorgan CEO Jamie Dimon supported his argument by saying that Britain leaving the EU could lead to job losses at the banking giant’s UK operation. The report found that the frustrations employers experience attracting British workers to low-skilled jobs, and found there were few viable alternatives to EU migrants. UK-born older workers and students had disadvantages in terms of their availability and suitability for the work required, while non-EU migrants were often over-qualified and their recruitment costly and time-consuming because of visa applications. In March, Nicola Mallard and her team at Investec outlined how a Brexit would not only curb immigration, but how the long-term fall in low-skilled workers as a result of this could devastate Britain’s food, drink, and agriculture (FDA) industries. So basically, a Brexit would irreparably hurt the lifeblood of our economy. Many of those looking for a Brexit believe that immigrants — refugees or EU migrants — make countries poorer, due to the expense of housing them and giving them unemployment benefits. But this is false. efugees repay double the money countries spend taking them in, in terms of the economic activity they generate. EU membership is not perfect. There are many things that individuals and businesses want to change. However, Britain needs to be inside the EU to do that. We already reap the benefits in various ways, from enjoying tariff-free access to EU markets and the single market with common regulatory standards, as the NIESR demonstrated in this report. We also have greater workers’ rights protection as well. 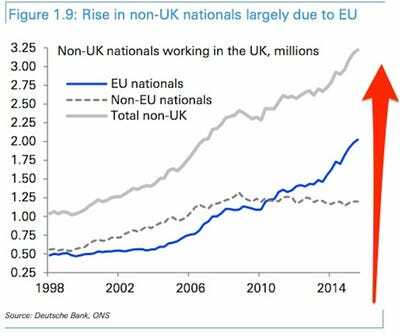 And we have a labour market of millions of ready-to-move-anywhere EU workers that plug up all the skills gaps that Britain faces. Why would we want to sever these ties when the evidence out there shows that Britain is flourishing as part of the EU?